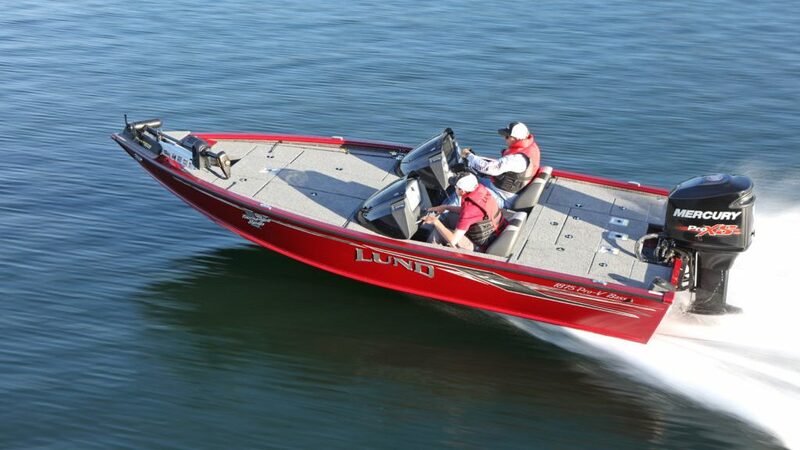 To provide you with the ultimate fishing experience you need to have the most experienced fisherman designing and building your next dream. 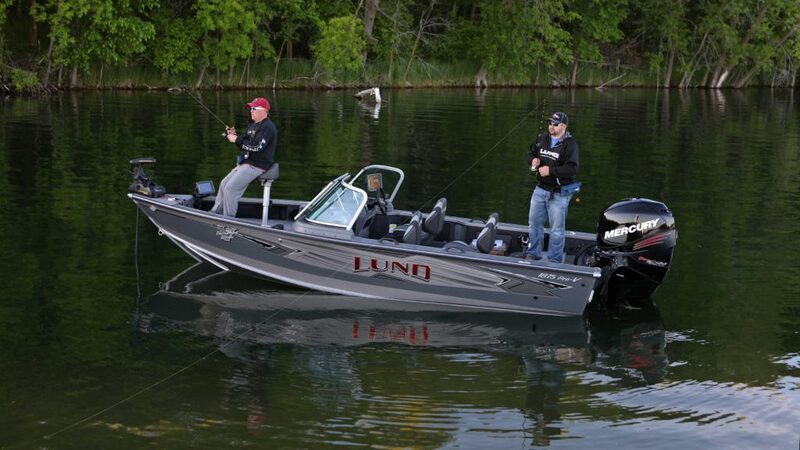 This is the dedication and passion Lund employees carry forward daily. 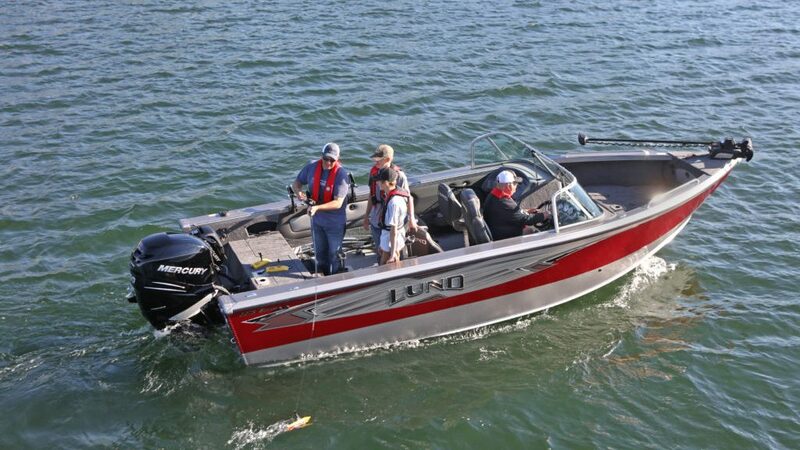 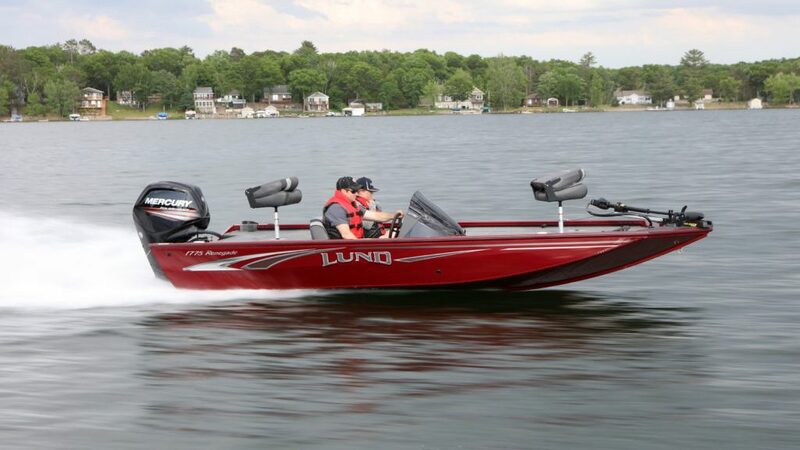 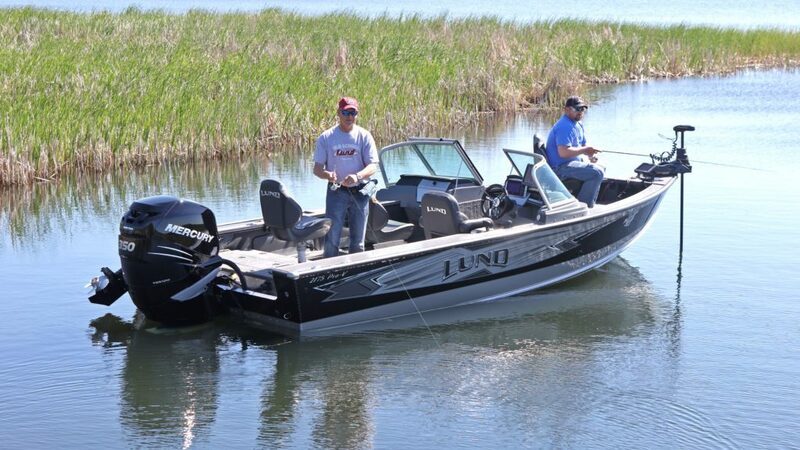 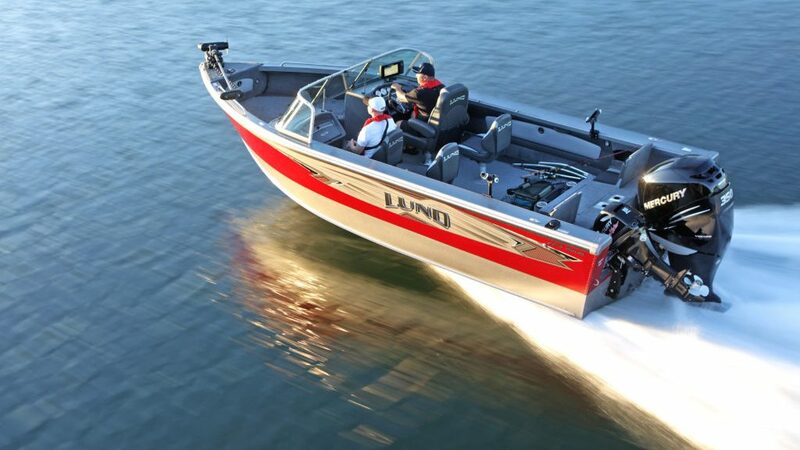 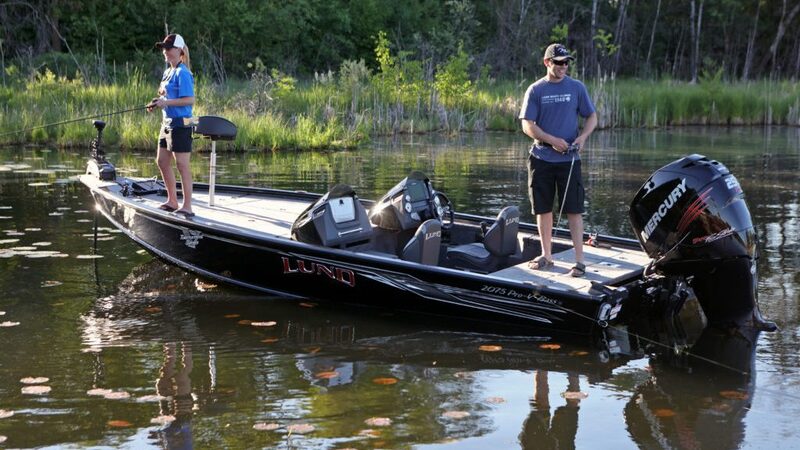 What makes Lund boats different from all of the rest? 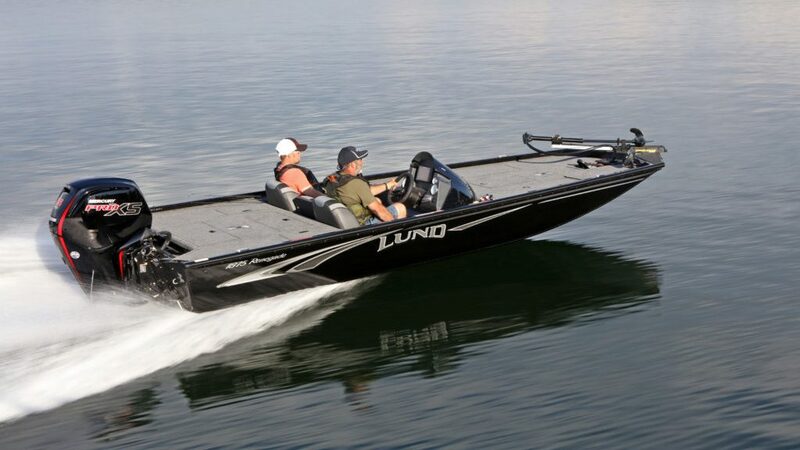 Lund Boats are built by fisherman for fishermen.